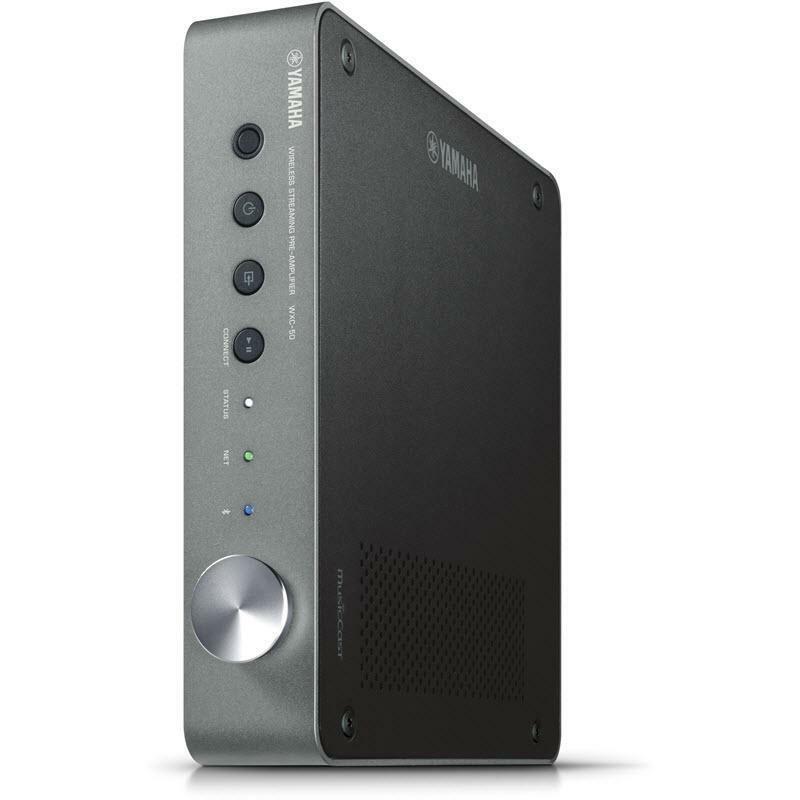 The WXC-50 features a solid metal body with an aluminum cover and a slim, compact design that fits just about anywhere. Under the hood, you’ll find high-performance components and advanced circuitry that deliver powerful, sonically-pure preamplification. 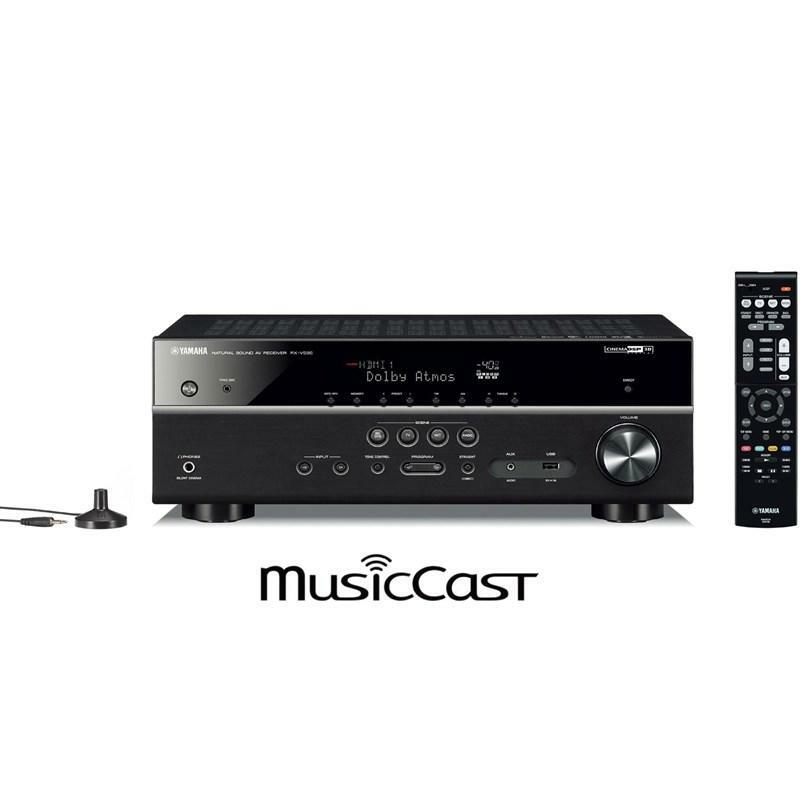 Connect the WXC-50 to your existing AV receiver or Hi-Fi system, then download the free MusicCast app to connect it to your existing home Wi-Fi to create a powerful streaming audio system. 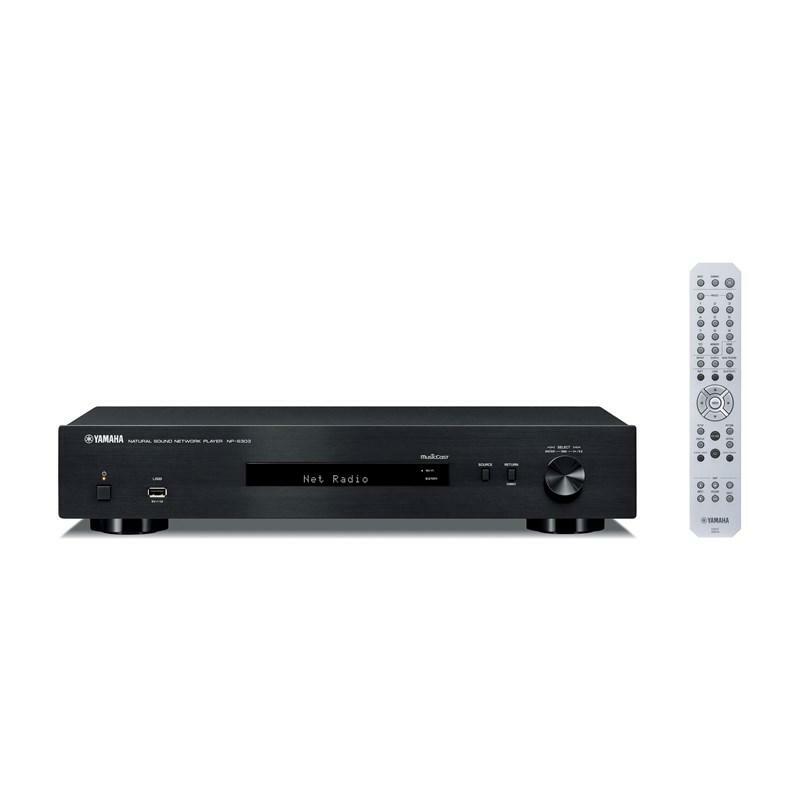 A single WXC-50 can be used with your home theater or Hi-Fi system to create a standalone streaming audio system or multiple units can be used throughout the home. 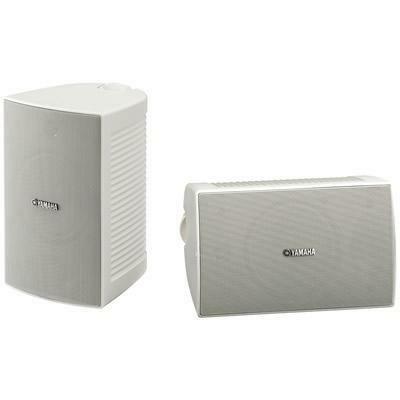 Play different music in each room or get everyone listening to the same thing. 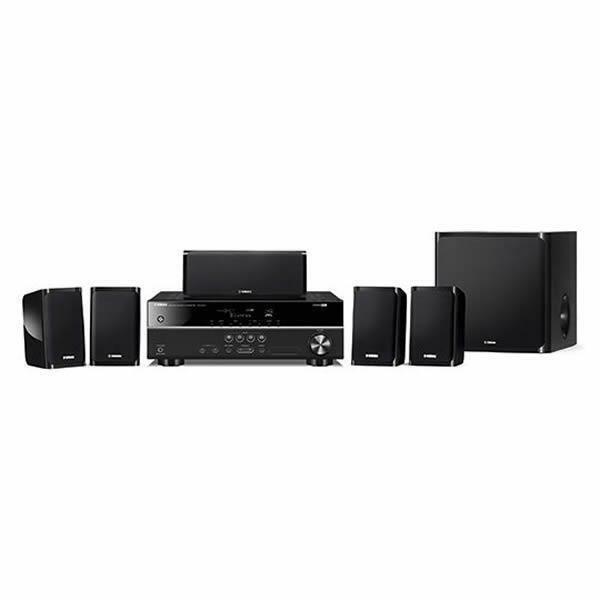 It can also be used with other MusicCast speakers, sound bars, AV receivers or Hi-Fi gear, providing more options and versatility than ever before. 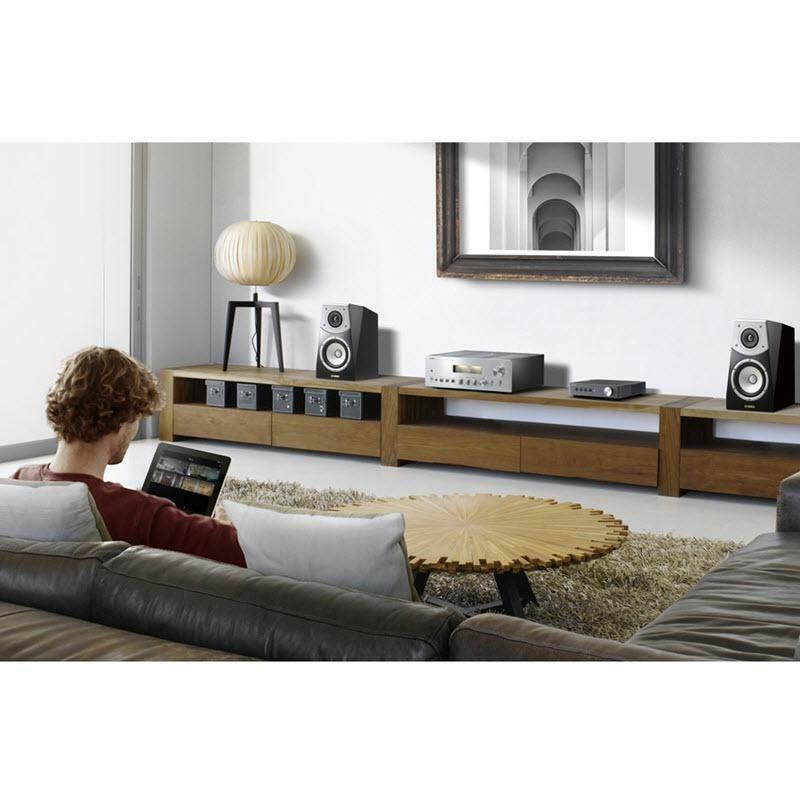 Stream virtually any audio source via Bluetooth as an input to the WXC-50. 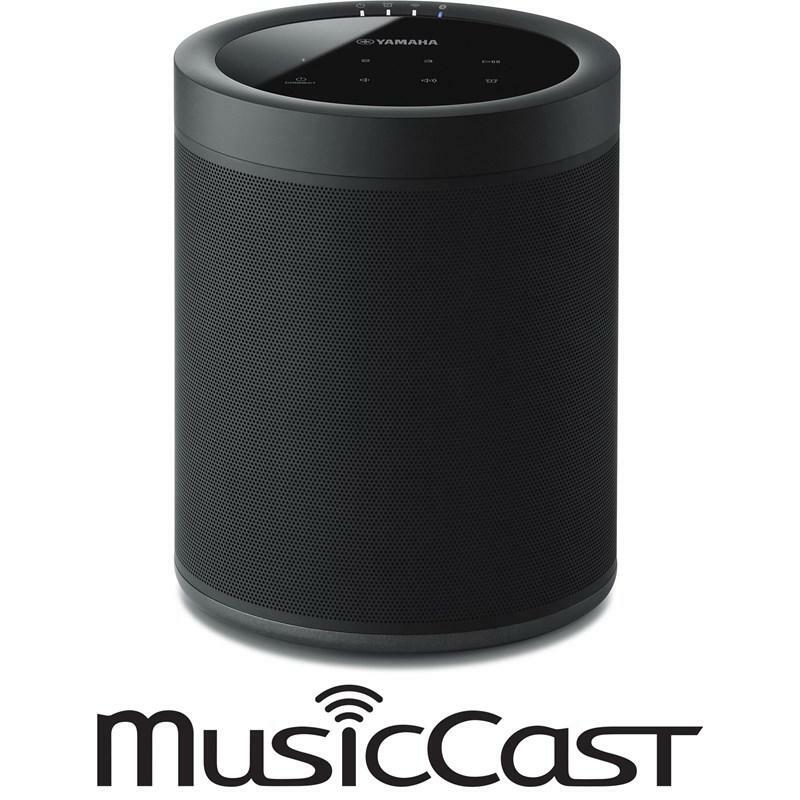 Bluetooth sources can be redistributed through Wi-Fi to other MusicCast devices. 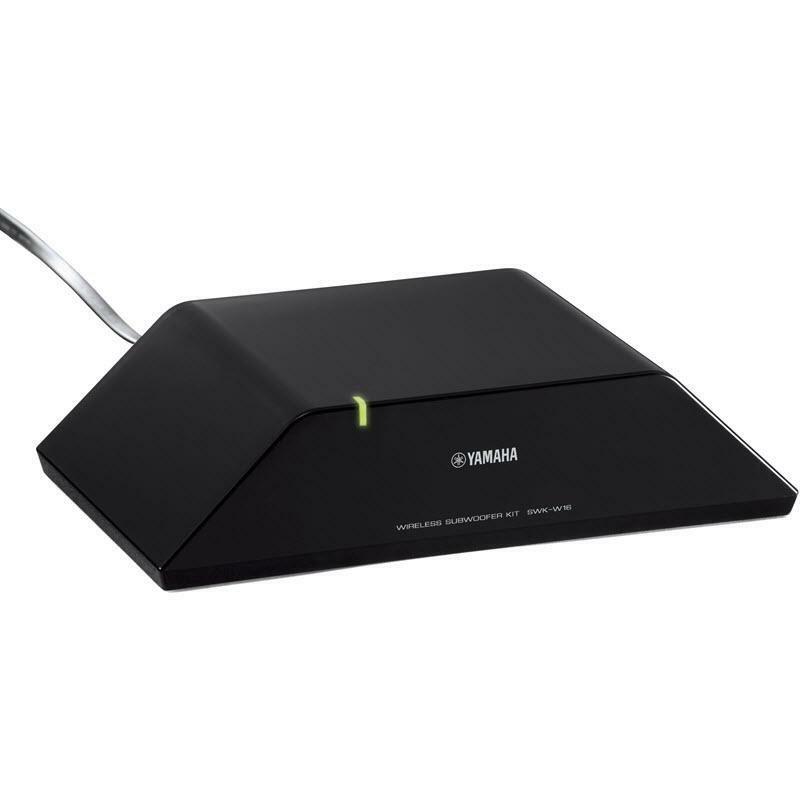 Or stream using AirPlay from an Apple® device to a single unit. With the feet removed, the WXC-50 is only 1-5/8" high, allowing it to be placed on a rack shelf within a 1U high rack space. Two units can be placed side-by-side on a 19" wide shelf. Yamaha’s relentless pursuit of sonic purity is clearly evident in the engineering of the WXC-50. 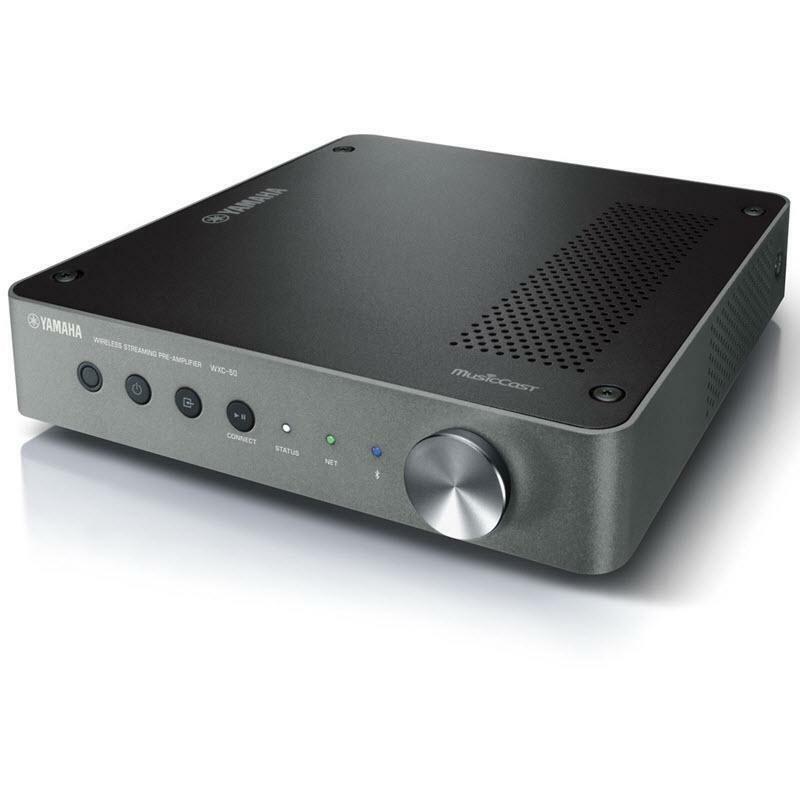 The preamp circuitry uses the same high-performance ESS digital-to-analog converter (DAC) found in high-end Yamaha AV receivers and a proprietary power supply ground configuration prevents sound degradation. A 48-bit digital volume control provides much greater precision and quality than conventional controls. 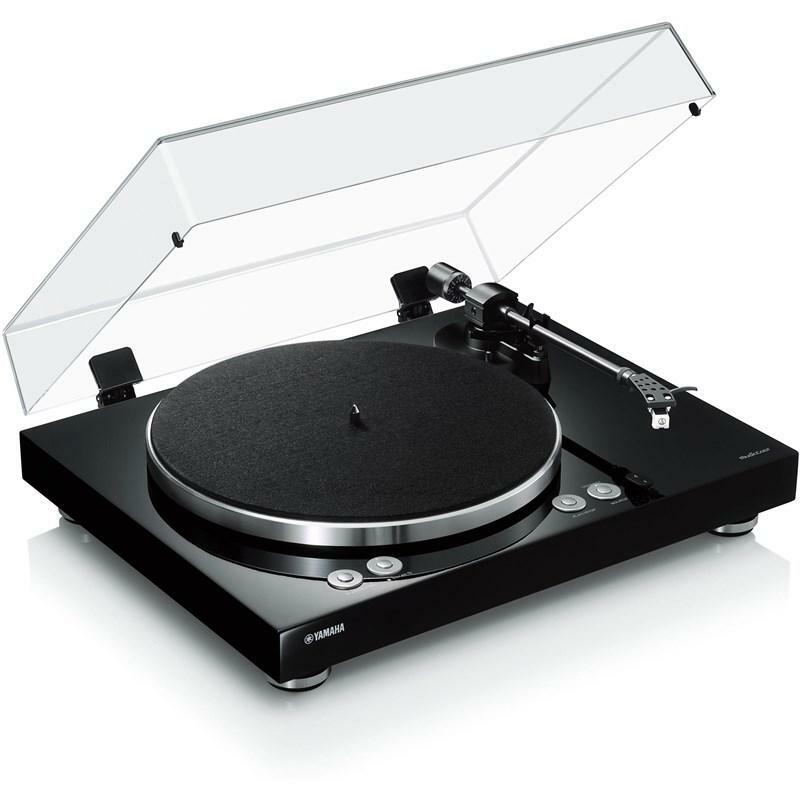 A highly-rigid metal chassis supplies the stability necessary for clear, powerful music reproduction. The WXC-50 supports high-resolution audio –including FLAC/WAV/AIFF up to 192 kHz/24-bit, Apple Lossless (ALAC) up to 96 kHz/24-bit and DSD up to 5.6 MHz – for more accurate reproduction of sonic details, presence and atmosphere. The Compressed Music Enhancer greatly improves sound reproduction from smartphones or other compressed sources, like MP3 files. Volume-adaptive EQ automatically adjusts the bass/treble balance according to the volume level. 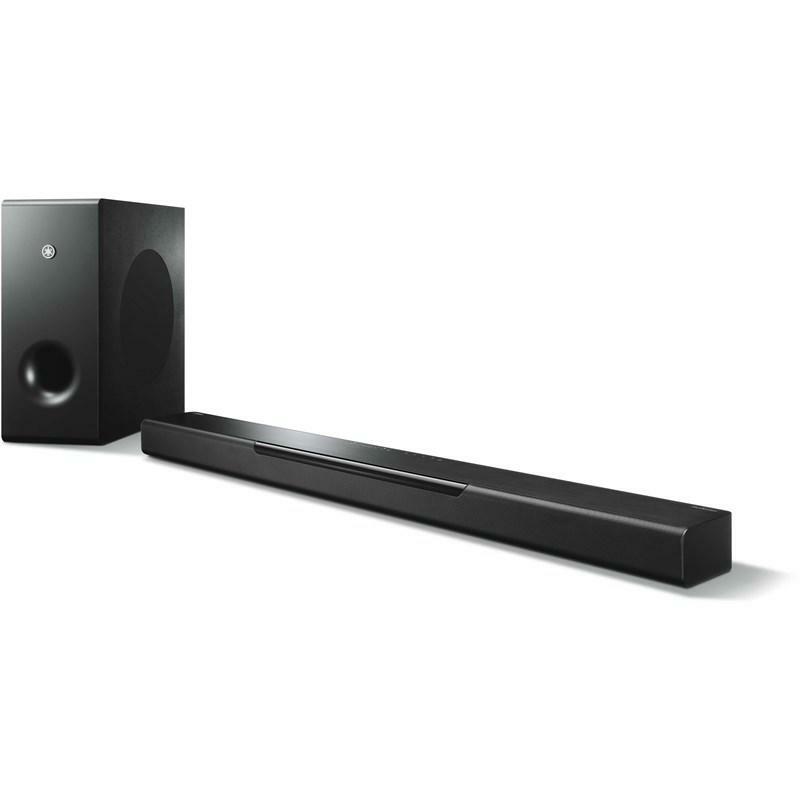 Advanced Bass Extension Processing provides a deeper, richer low-end sound — great for use with compact or in-wall speakers. Direct playback mode allows you to play back high-resolution audio sources just as they are, without any processing. 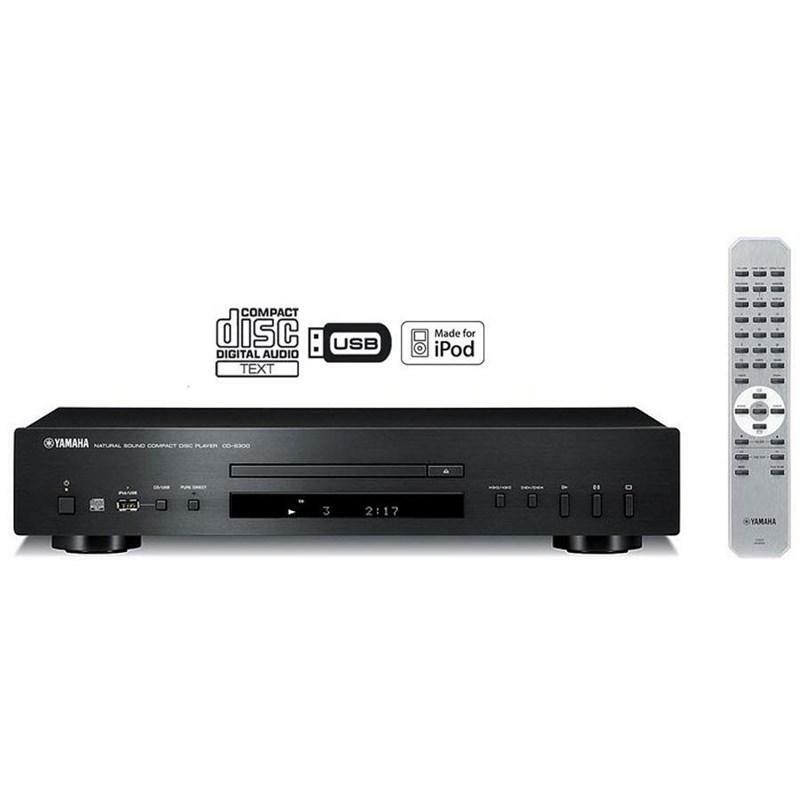 If you want to adjust volume from a connected Hi-Fi amp or AV receiver, the WXC-50 allows you to turn off "preamp" mode and use the device as a network audio player. Switching to "player" mode bypasses the volume control and any processing, allowing direct playback of high-resolution audio. The WXC-50 also comes with an ultra-slim remote offering six presets, so you can quickly access your favorite Internet radio stations even when your smartphone or tablet’s not handy. 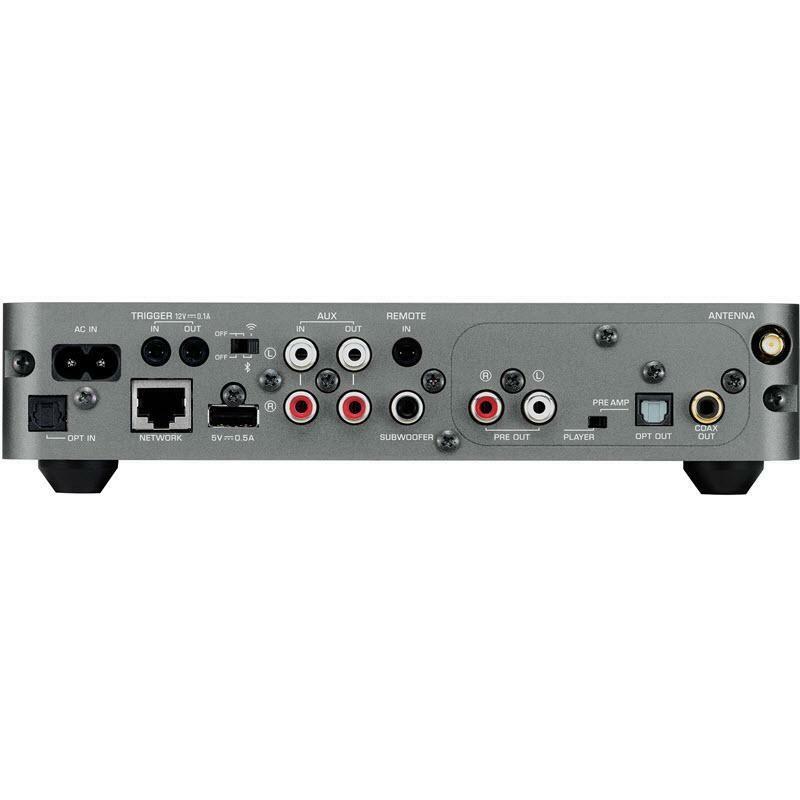 The WXC-50 provides a convenient way to connect with select Yamaha Hi-Fi amplifiers that have main in and trigger inputs. 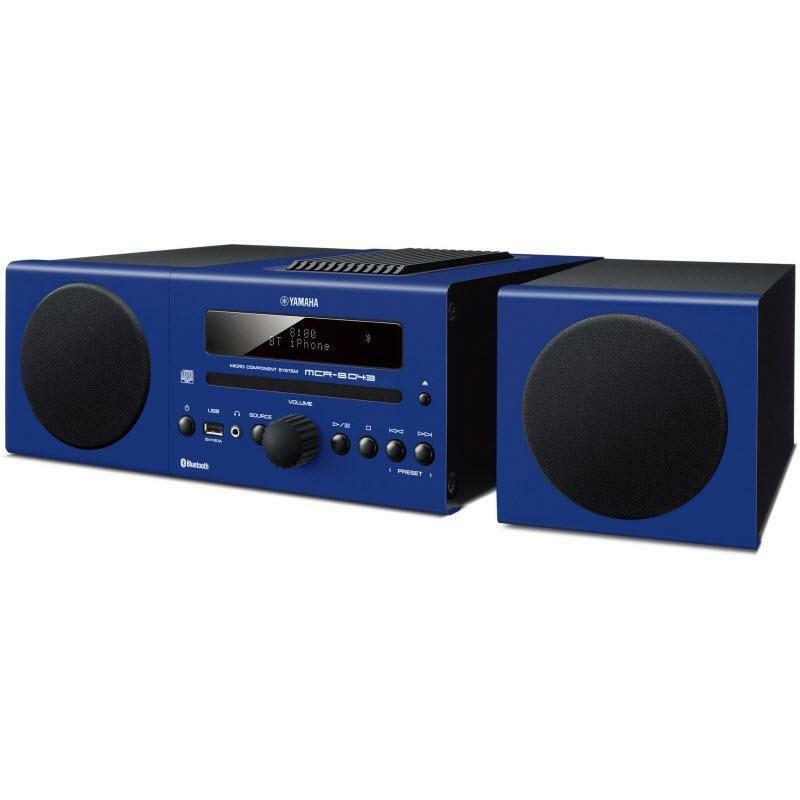 When connected in the manner shown here, the Hi-Fi amplifier’s system power can be turned on and the volume can be controlled via the MusicCast app. The WXC-50 consumes less than two watts of power in standby mode. When the power is on, power consumption is still a low 5 W, and even when used for long periods, power consumption is environmentally friendly. In addition, the Auto Power Standby feature lets you save energy by automatically turning the power off after two, four, eight or 12 hours.